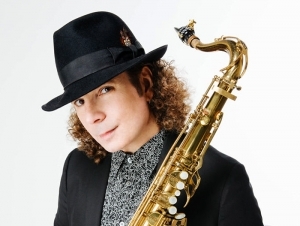 The Performing Arts Center at Rockwell Hall will host Boney James – The Honesty Tour on Thursday, April 5, at 8:00 p.m.
Tickets go on sale Wednesday, January 24, at 9:00 a.m., range from $40 to $45, and may be purchased at the Rockwell Hall box office. James’s new album, Honestly, debuted at number one on the Billboard Jazz and Contemporary Jazz charts. The saxophonist plays all of the tenor and soprano parts on the album and contributes keyboards and drum programming to several tracks. The new recording follows James’s 2015 release, futuresoul, which spent 11 weeks at number one on the Billboard Contemporary Jazz chart and earned high critical praise. Over the years, James has racked up sales of more than three million records; earned four RIAA gold albums, four Grammy nominations, a Soul Train award, and nominations for two NAACP Image Awards; and placed 10 CDs atop Billboard’s Contemporary Jazz chart. In 2009, Billboard named him one of the top three contemporary jazz artists of the decade, along with Kenny G and Norah Jones. 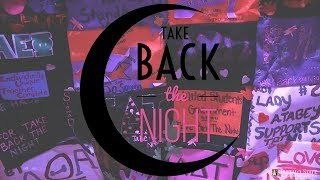 James has sold out his last three previous Rockwell Hall appearances.